This Mini Microphone can be placed on your shirt collor. It fulfills the most stringent sound quality demands and is extremely robust. This lightweight and Portable Microphone is suitable for both speech and instrument mike applications in all areas of live work. 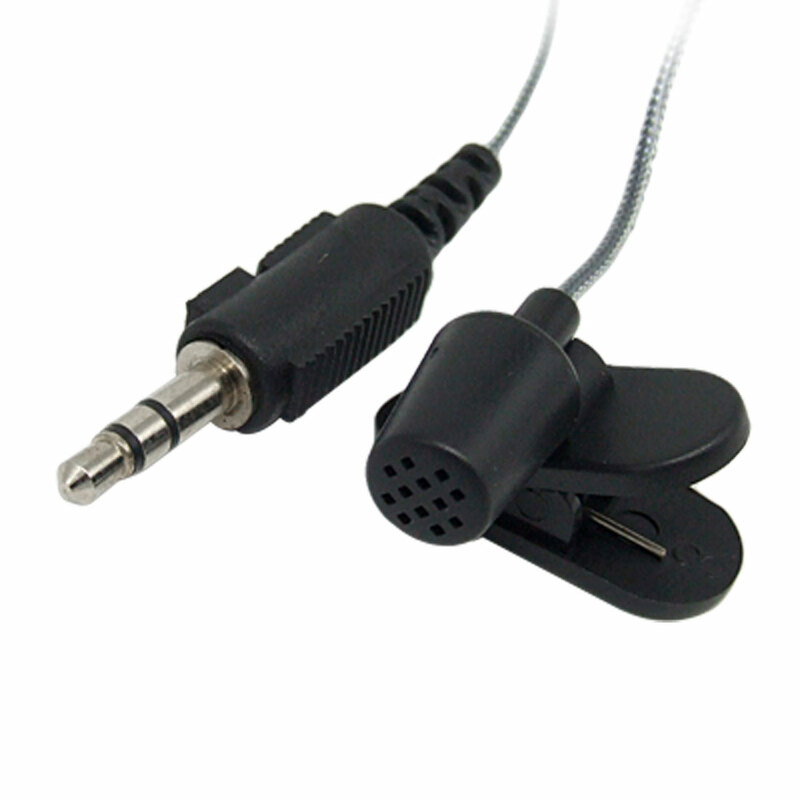 Clip Microphone with standard 3.5mm silvery Connector. Both microphone and collar clip are made of plastic materials.